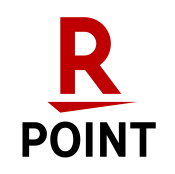 The international legal rules affecting renewable alternative energy resources are amongst the most important legal and environmental concerns of the near future. As traditional energy sources are depleted, new technologies are being developed to harness the potentials of wave, current and tidal energy, coastal wind power, offshore geothermal, polar energy resources and space-based solar collection. 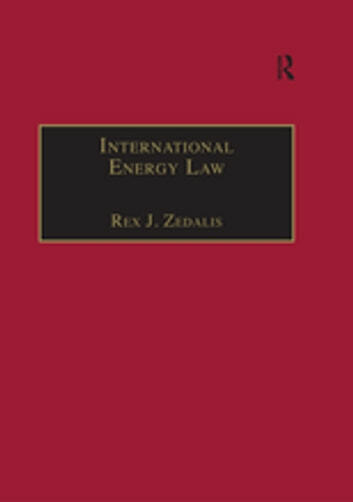 This book is the first comprehensive analysis of the legal rules governing the alternative energy resource potential of all international common areas - the high seas, the polar zones (especially Antarctica) and outer space. 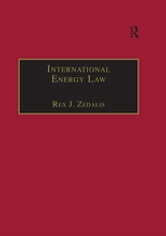 In a detailed, but precisely analyzed text, the book also reviews the international environmental rules affecting exploration, exploitation and use of internationally situated energy resources, alongside resources located offshore under national jurisdictions. This is accompanied by a critical look at the connection between efforts to control greenhouse gases and the growing interest in non-polluting alternatives found in the international "commons. The result is a work of unprecedented value for environmental and international law academics and practitioners, as well as those interested in environmental resource economics and politics.